This compact LED Transformer is designed exclusively for indoor use. 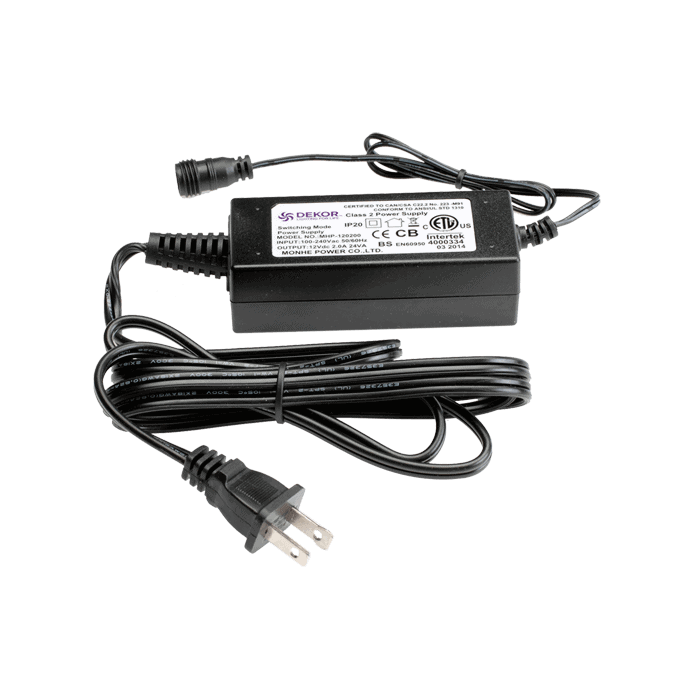 It delivers 24 Watts of power but has the same fault protection as our larger transformers. 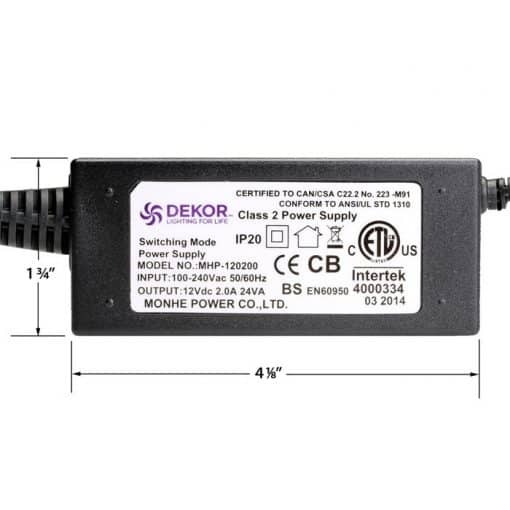 Suitable for small projects. 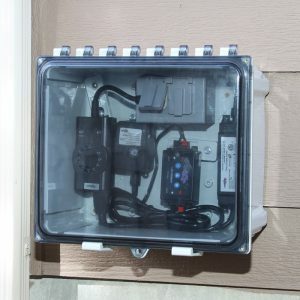 The EZINDOORPOWERDRIVER is just what the name implies. 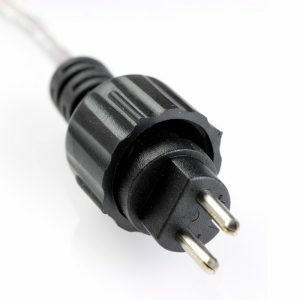 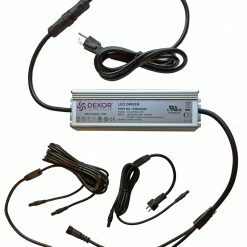 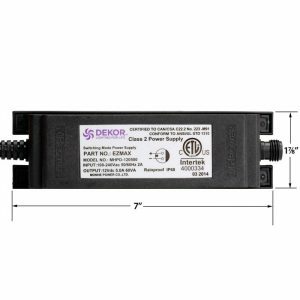 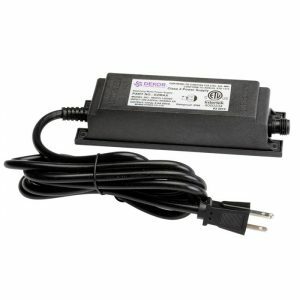 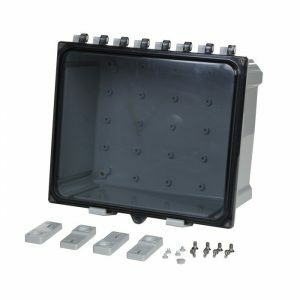 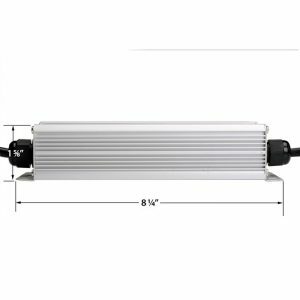 This transformer is designed for indoor use and is small in size, 4.125″ x 1.75″ x 1.25″, but don’t let that fool you. It has all the same fault protection that our larger transformers have but is bundled in a smaller package. 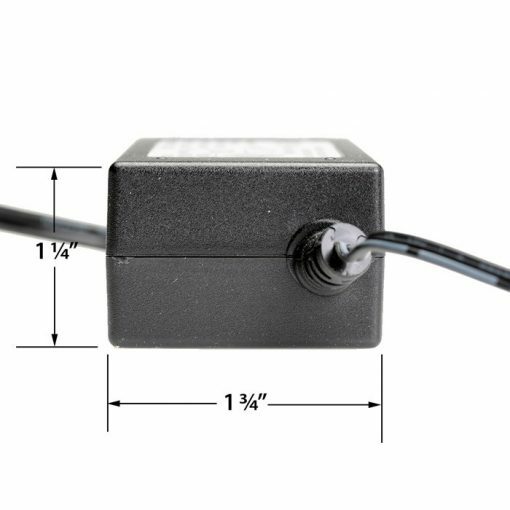 The reason for the smaller size is with a smaller footprint it is easier to hide which is what is needed for most indoor installations. 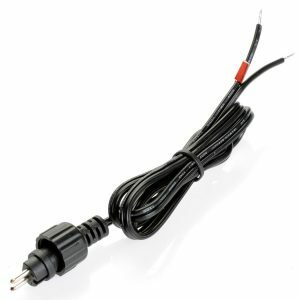 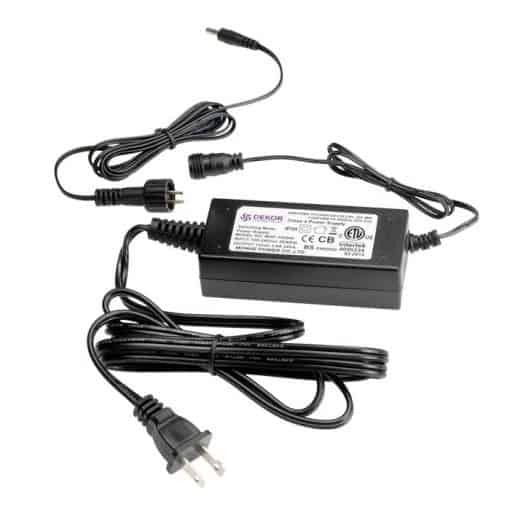 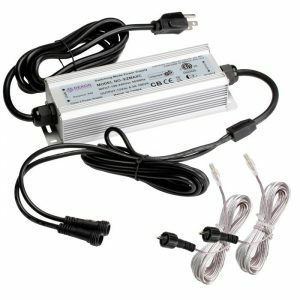 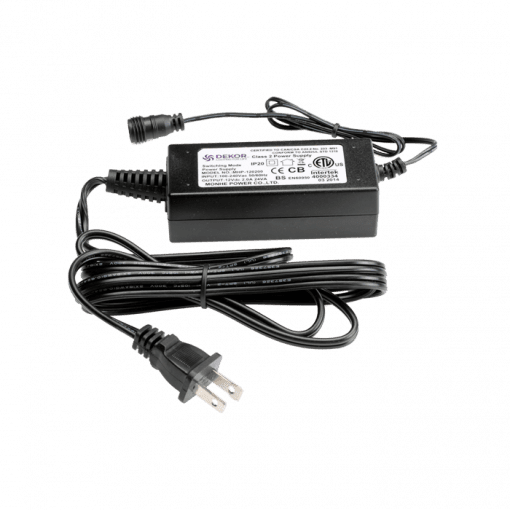 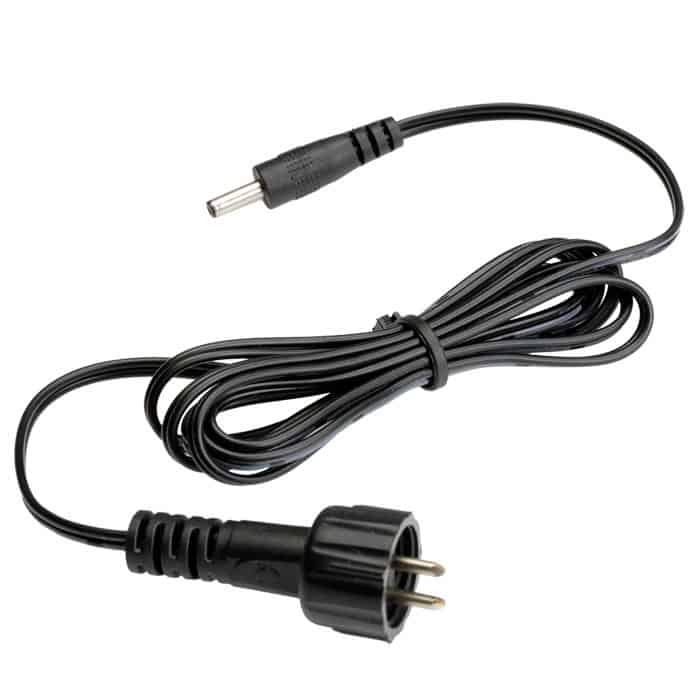 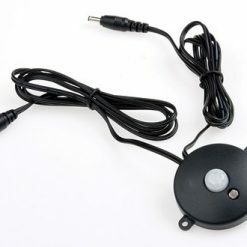 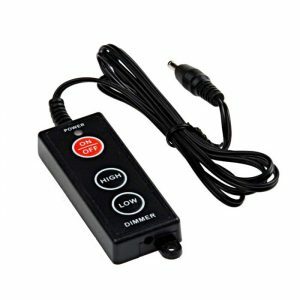 The EZ Indoor LED Transformer comes with a 20-foot Transformer to Plug-N-Play Connector cable when purchased with Plug-N-Play items. 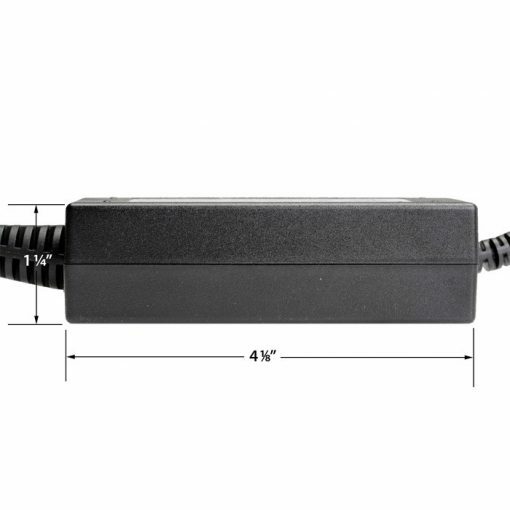 Length 4.125" x Width 1.75" x Height 1.25"
Well constructed, easy to hookup.